Are you ready for the total size of the world clothing and textile according to the most recent statistics? How about $2,560 trillion? That is a large industry. Despite being enormous, it is also expensive to compete. Merchandise, marketing and payroll are just a few of the many costs out there for a business owner of a men’s and women’s clothing store. Getting funding for your shop or boutique is tough. But now you can get help with Silver Rock Funding. The Silver Rock Funding difference is evident from the beginning of the process to the end. 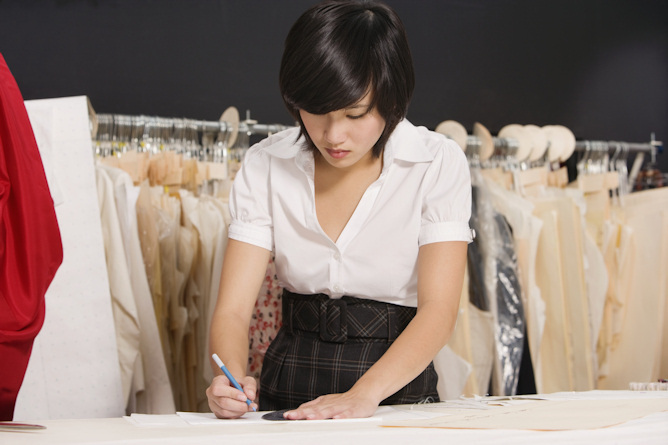 You will have a dedicated funding manager who will work with you closely to help grow your clothing store. Best of all, our network of lenders could get you between $5,000 and $500,000 approved within 24 hours and you could have the cash within 72 hours. For most small business loans, you will need six months of bank statements and three months of merchant processing statements. One of the most popular forms of this type of financing is the merchant cash advance. In a merchant cash advance, you will be able to repay your loan when the lender takes back a percentage of your daily credit card receipts. While the merchant cash advance option is popular, there are numerous ways your funding manager could help your business and they will be happy to help you through the process. Get your business the infusion of cash it needs to thrive--even if you need a loan with bad credit. The power of the Silver Rock Funding will help your business get the shirts off the rack and onto the backs of your clients!